So, what do you think of them? Yay or nay? I love all the sequins, stunning! Sequins really do make everything better :) I love the clutch in the 3rd picture and the blazer in 5 especially!! 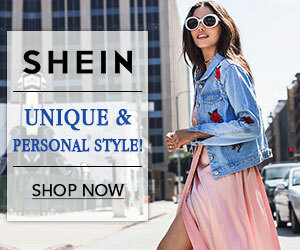 I am loving this trend! Should have never sold my sequined jumper. 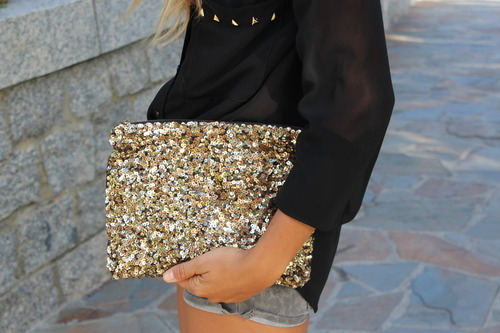 I love sequins, also for day look!! Lovely trend! Amazing selection of pics! I love sequins! *-* Over all the year, especially for Christmas time though! 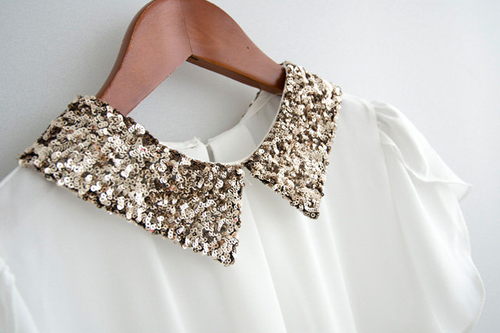 The sequined collar is super cute! I'm very obsessed with sequins! 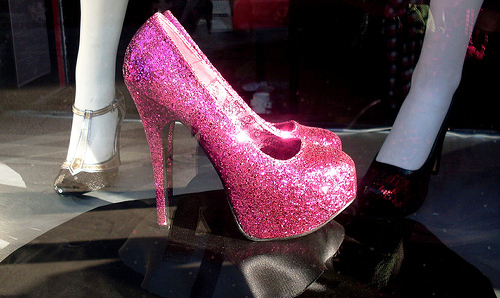 I love sequin.. They are so attractive and can easily bring a look to another level. Sequins can look cheap if we do not use it in the right way but can also make a look so beautiful if it's use in the correct way. I also agree a little sequins for day time outfit can be super cute too!! I am such a fan of sequins! The sparklier, the better! Amazing post! I love sequins! 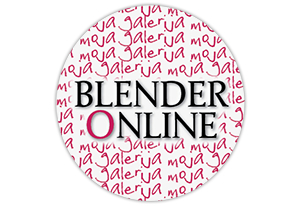 Thank to follow me.i will follow when i will be with my pc. I just can't get over them too ! I love sequins when it's not too much! O da , i ja ih volim :) Super post. Gorgeous. I am obsessed with sequins. Can't get enough of them. Great inspirations, first blouse looks amazing! 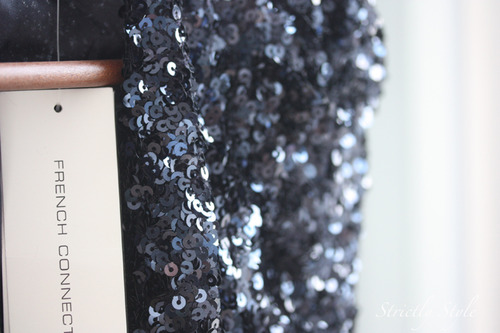 sequins are so beautiful <3 i love this post! Oh wow I love it all!! i ja obozavam sljokice! Bas su super :) I da, JC lite su tako udobne, nevjerovatno! Ni ja nisam mogla da poverujem kad sam ih prvi put obula - skoro kao da nosim ravno! great inspirational photos and thank you for the comment! 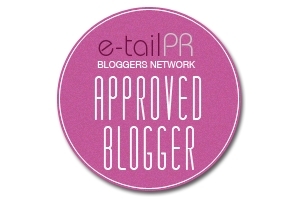 I'm your new follower on bloglovin, wanna follow me too?! Sequins are gorgeous! I used to think they were tacky but now I love them. I hope this trend stays for a long time. 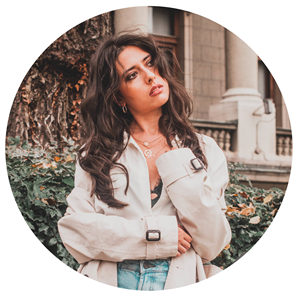 thank you so much for your comment..hope to see you on my blog soon again...new posts are comming up....already followed of course..
forever dreaming for a sequin blazer :'c love this post though! 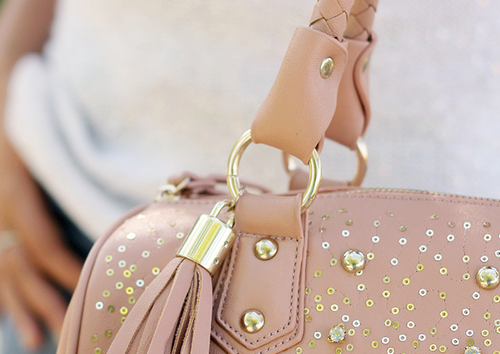 Great post and I'd say Yay for sequins! I love sequins! and more for the night!! Bas mi je pre par dana stigla zlatna clutch torbica sa sljokama...uf, al je divna..ima i postavu, leopard!! wow great blouse! love it! I used to be scared to wear sequins, but I recently changed my mind. After all, they're too pretty and sparkly to resist! Haha I want that "You got more issues than Vogue" shirt so badly. Too cute! Love the sequins trend !